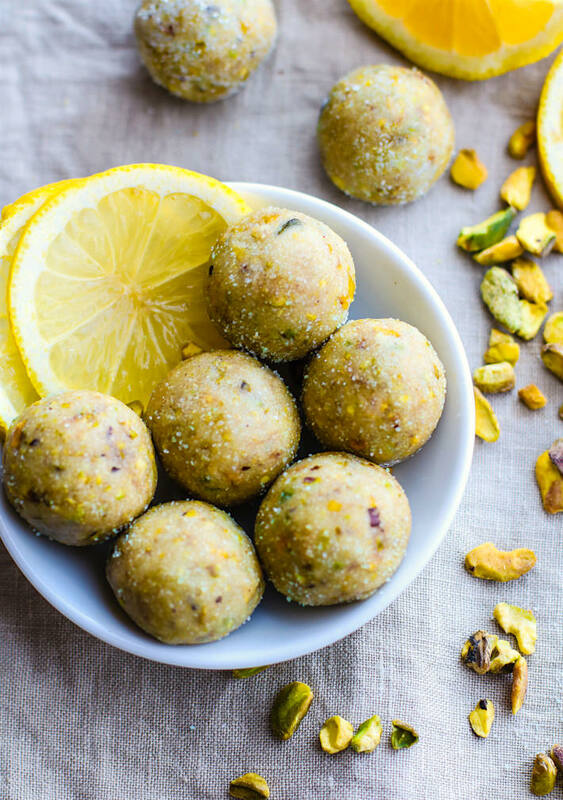 This No-Bake Lemon Pistachio Shortbread Cookie Bites recipe taste just like Shortbread Cookie but are good for you! They’re easy to make, refreshing, light, and refined sugar-free. You can enjoy them anytime and anywhere you want.